Carrying out beautiful projects in the intersection of education and technology. Encourage mastery through one-to-one mentorship. 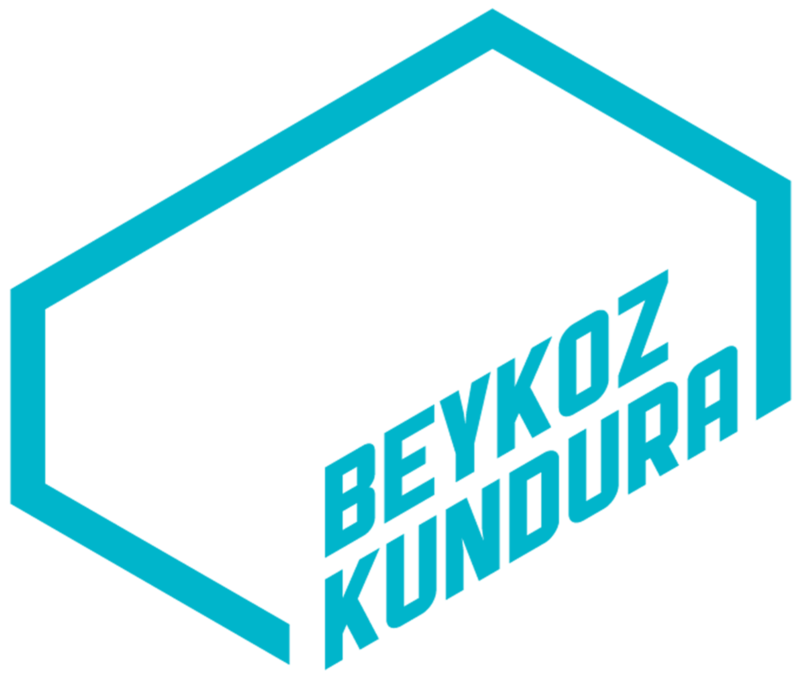 Our office is located in Istanbul inside Beykoz Kundura.